Archaeologists from the University of Aberdeen have led a significant new study on the history of Britain's weaning habits and have discovered that the early cessation of breastfeeding is not rooted in the Victorian era, as commonly perceived, but as early as the 16th and 17th centuries. Working in partnership with archaeological scientists from the University of Reading, researchers used a method called stable isotope analysis of bone, in order to reconstruct the typical age at weaning of individuals buried at Aberdeen’s St Nicholas Kirk, in the 12th to 18th centuries. This work has enabled archaeologists to gain greater insights than ever before into how infant feeding habits evolved over the centuries in a single city. They say that a clear picture emerges of a ‘sudden’ reduction in the period for which infants were breastfed in the 16th and 17th centuries. 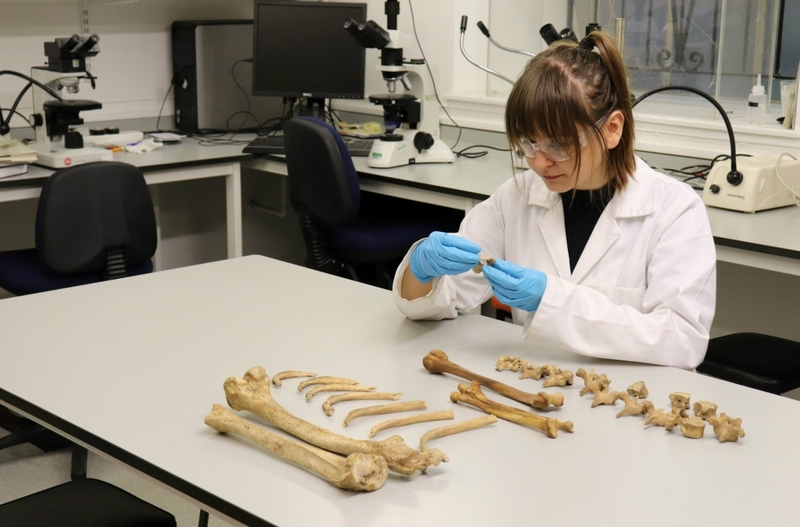 The study was led by Dr Kate Britton from the University of Aberdeen and its findings are published in the International Journal of Osteoarchaeology. She said: “It is often thought that a relatively short period of breastfeeding – of around six months - is something that emerged later in the 18th and 19th centuries. But our study points to a very different picture with this change occurring much earlier. 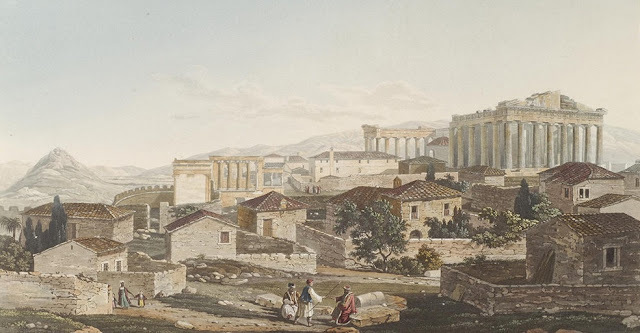 Dr Britton said that having such a large number of samples collected over many centuries from the same part of one city provided unique opportunity for comparison. She said: “There have been a number of previous efforts looking into this in different parts of England, which have produced great new insights, but none before in Scotland. No other study has focused on changes through time at a single site, making it difficult to ascertain whether changes are down to different geographical regions or economies. “By analysing our data in conjunction with the results of these previous studies, we can see that trends were very similar across England and Scotland. For example, we can see that middle class people in Aberdeen were behaving in same way as those in London workhouses a century or so later. “We can only speculate as to why this might be but increased urbanisation, women working outside the home and cultural changes following the Reformation may be contributing factors. Furthermore, maternal nursing was seen by some as inconvenient and unfashionable, interfering with social pursuits. Chemical analysis of protein extracted from the tiny fragments of bone was led by Dr Gundula Müldner at the University of Reading, using a method called mass spectrometry. The research team conclude that the rapid nature of change and similarities across the UK across different social classes point to the driving force in weaning age as part of a broader cultural shift rather than socio-economic factors related to the choices of individual families. 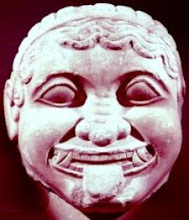 Dr Müldner said: “It appears that the reduction in weaning age in the later medieval and early modern period transcended social class and predated the availability of modern artificial feeding alternatives, which did not become widespread until much later in the 19th century. “It also seems that for whatever reason this change was rapid. What we might now consider to be a long period of breastfeeding for infants, over two years old, was common for thousands of years but came to a rapid halt around 500 years ago.